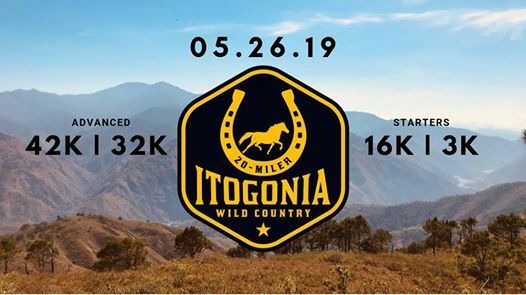 "Itogonia" which means "trail runners' paradise", is a term coined by Baguio-based runners who want to share their playground to each visitor of Itogon. The tagline "Wild Country" is a way to describe Baguio's back-country as a nurtured wild space and a quick getaway from the city's hustle and bustle. The Itogonia Mountain Marathon are for those who are aiming to achieve a mountain marathon finishers' badge in their running goals. 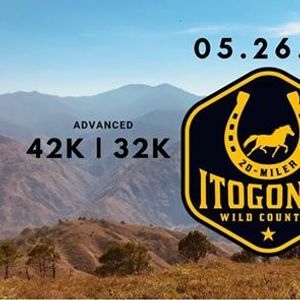 The new route in Mount Bidawan ridge would open new doors for mountain runners who want to connect the Itogon Trail System further North. Runners may anticipate some dry and crunchy trails as the event is scheduled by the end of summer compared to last year’s Habagat season. Run wild. Run free. Run happy! 2. Email a photocopy of your deposit slip or screenshot of fund transfer with your details written, then send to aXRvZ29uaWEgfCBnbWFpbCAhIGNvbQ==. >You will then receive an email confirmation for the status of your registration within 2 days. Online Registration: March 16 to May 6 or until slots are filled. Runners who will finish within in the cut-off time will receive a Finisher's Shirt and Medal. Runners who will finish within in the cut-off time will receive a Finisher's Medal.